Add Color to your Party or Event! Don't forget the finishing touch of flowers for your next event or party. We would love to help make your next baby or bridal shower, Thanksgiving meal, Christmas get-together, or New Years party a hit with a splash of color and greens. 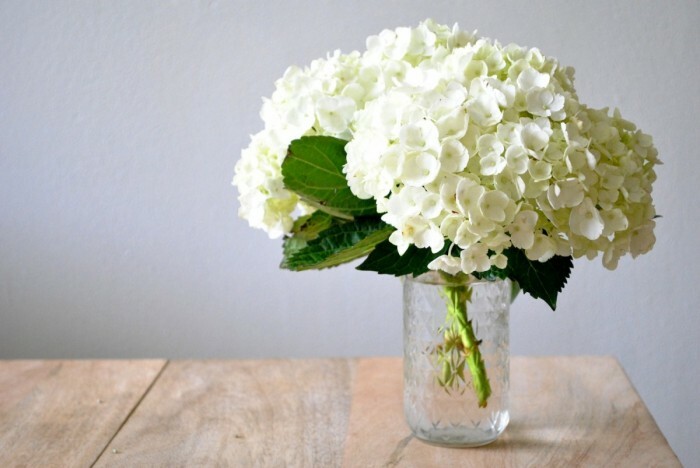 In these dark winter months, fresh flowers can add that brightness that we're all missing. Contact Trish to place an order for centerpieces, wreaths, or even cut flowers for your own DIY project. Also, don't forget about our rental page with lots of items to help pull your whole theme together.